BEIJING -- Chinese flag-carrier Air China said Thursday that it had removed copies of its inflight magazine containing an article criticized as racist for telling visitors to take precautions when visiting areas of London with large ethnic-minority populations. 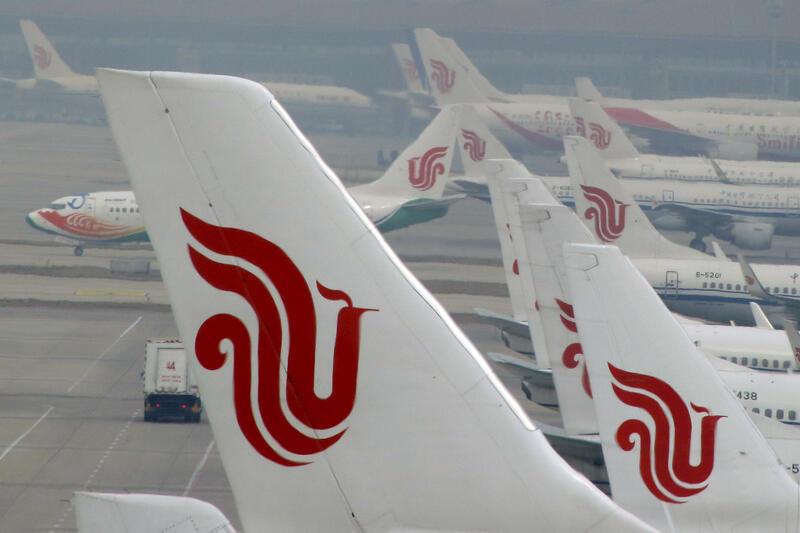 The state-owned airline said in an e-mail to The Associated Press that the September issue of “Wings of China” used “inappropriate” language and that the article didn’t represent the airline’s views. “After discovering this problem, Air China immediately removed this magazine from all flights and demanded that the publishers of ‘Wings of China’ seriously learn from this lesson, strengthen their content review and avoid making similar mistakes,” the airline said. The original article in English read: “London is generally a safe place to travel, however precautions are needed when entering areas mainly populated by Indians, Pakistanis and black people.” It also advised tourists not to go out alone at night, and for women not to travel alone. “It has brought about misunderstanding from some media outlets and readers and also a huge negative impact on your company’s business operations and image. We deeply apologize for that,” its statement read. It’s not the first time Chinese businesses have been criticized for being tone-deaf over issues of race and ethnicity. Earlier this year, a Chinese laundry detergent maker apologized “for the harm caused to the African people” over its TV advertisement that showed a black man being stuffed into a washing machine and coming out a fair-skinned Asian man. Shanghai Leishang Cosmetics Ltd. Co. said it strongly condemned racial discrimination but blamed foreign media for playing up the controversy. The examples highlight how companies and much of the population in China remain somewhat oblivious to racial sensitivities, partly a result of China’s overwhelming ethnic homogeneity and a relative lack of contact with foreigners until recent years that has allowed stereotypes to persist. The Chinese government “resolutely opposes all forms of racial discrimination,” she said.